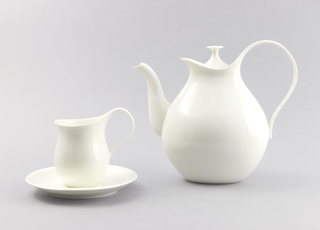 See more objects with the tag container, kitchen, dining, drinking, curved, delicate, bulbous, fluid lines, elegant. 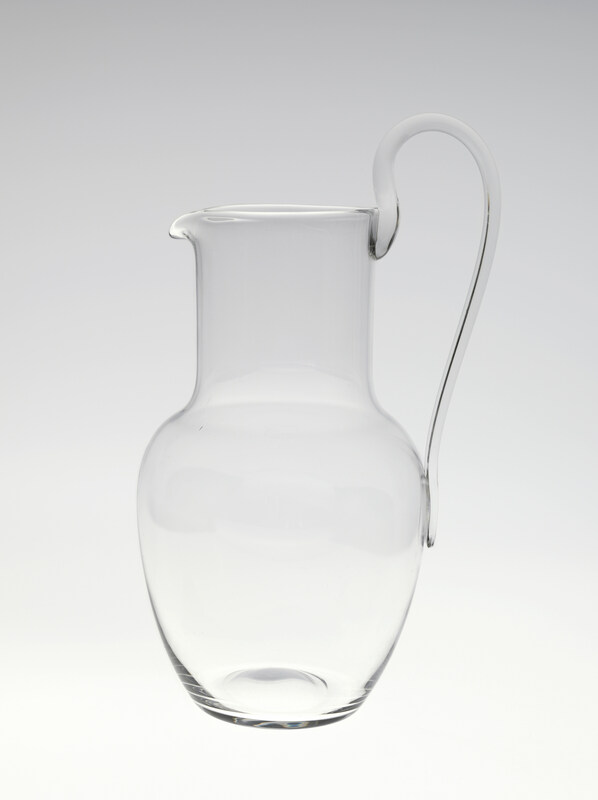 This is a water pitcher. It was manufactured by J. & L. Lobmeyr GmbH. It is dated 1916–17 and we acquired it in 2009. Its medium is mouth-blown crystal. It is a part of the Product Design and Decorative Arts department.